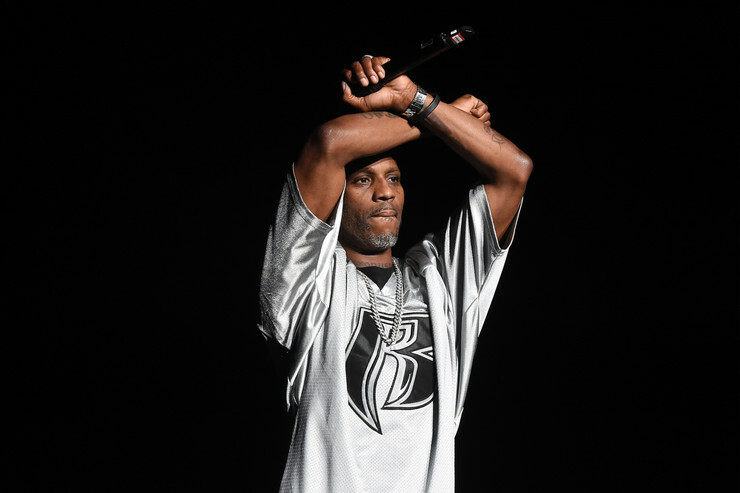 DMX is back in rehab. After postponing a few concerts this week due to a “medical emergency,” it appears DMX has now checked himself into a rehab facility TMZ has learned. Sources tell TMZ that X checked himself in at a treatment center in Southern California Thursday night. They said X went voluntarily, but his manager, Pat Gallo, and ex-wife, Tashera Simmons, had encouraged the move as well. Having battled substance abuse issues for years, sources say X was drinking “heavily before his concert last week. 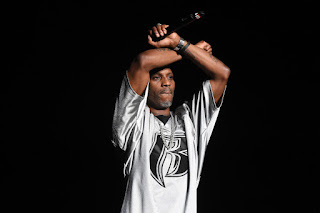 In a statement, DMX’s manager apologized to X's fans for the postponed shows, and says, "It is important right now that he take some time off to focus on his health so that he can be a better father, friend and entertainer." We’ll continue to keep you posted if any further info or developments surface. Prayers for X.